With two prominent food courts and over 350 stores, Sawgrass Mall makes the largest mall in Florida. house ware and fixtures, books, furniture, casual and formal wear, electronics, and sports wear. taste buds with local and international delicacies. Christopher Nolan when you need them? USA, Bed, Bath & Beyond, Marshall, Burlington Coat Factory, and T.J. Maxx here. health care crisis in America, the recession, you have to relax at some point and enjoy yourself. 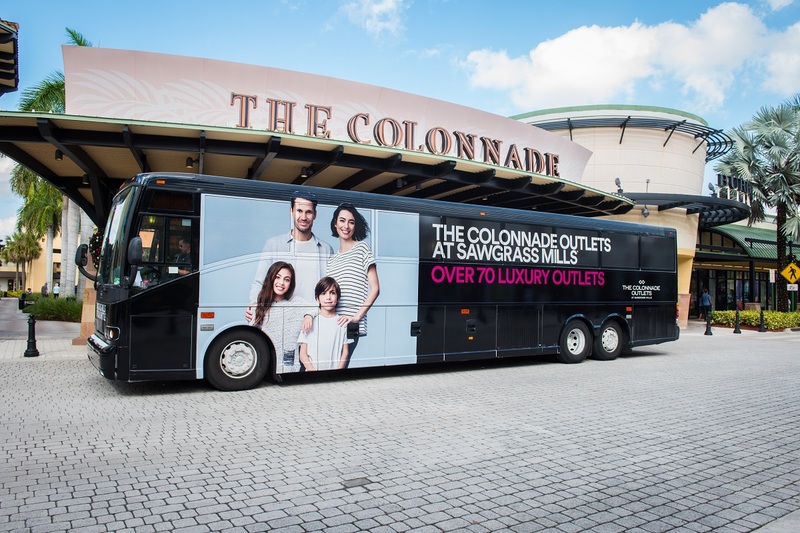 Why Choose Sawgrass Mall Shuttle? pleasurable experience under their guidance. Sunny Isles to Sawgrass Mall. Our shuttles are insured, clean, and brand new. Why we stand out from the crowd? against other gamers and shoppers. And food lovers too find their own share of joy at the cafés and restaurants. Ride on our lavish shuttles, visit the shopping mall and experience its magical charm.